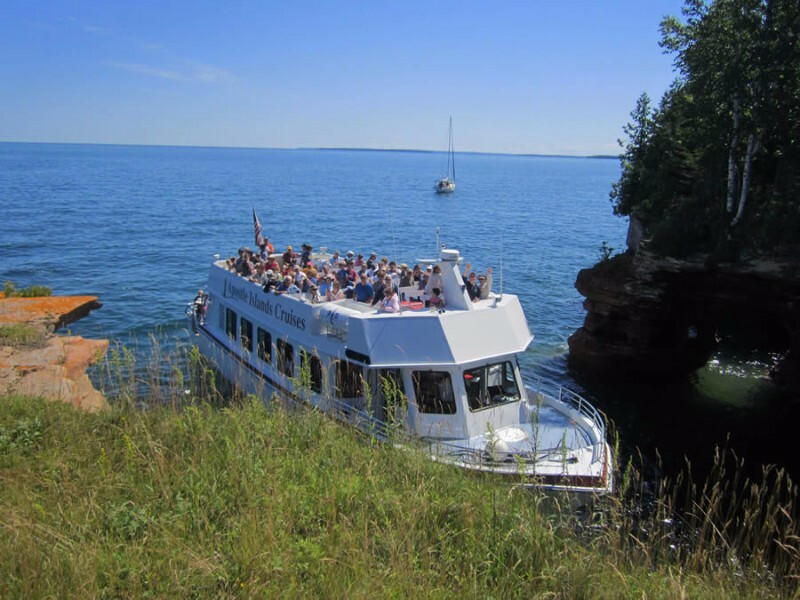 Apostle Islands National Lakeshore is home to 21 islands and the country’s largest and finest single collection of lighthouses. 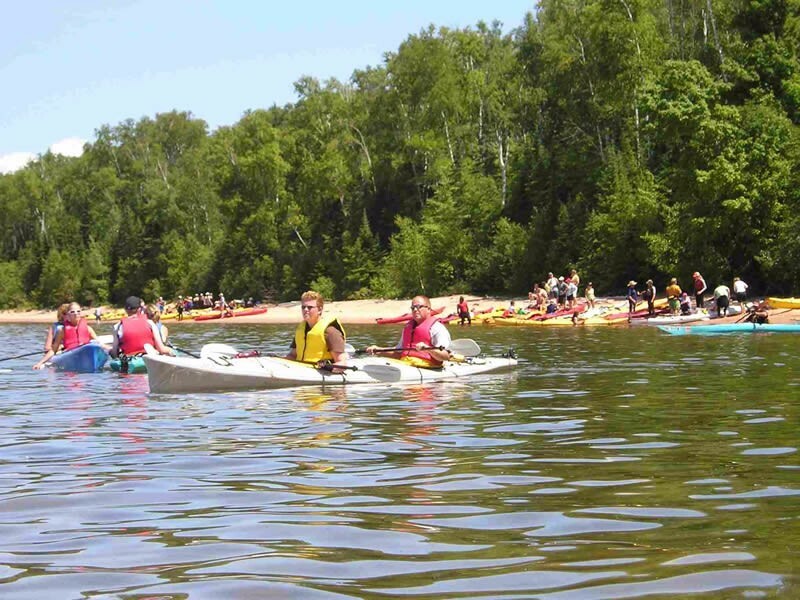 Visitors can hike, paddle, sail, or cruise to experience these Jewels of Lakes Superior. 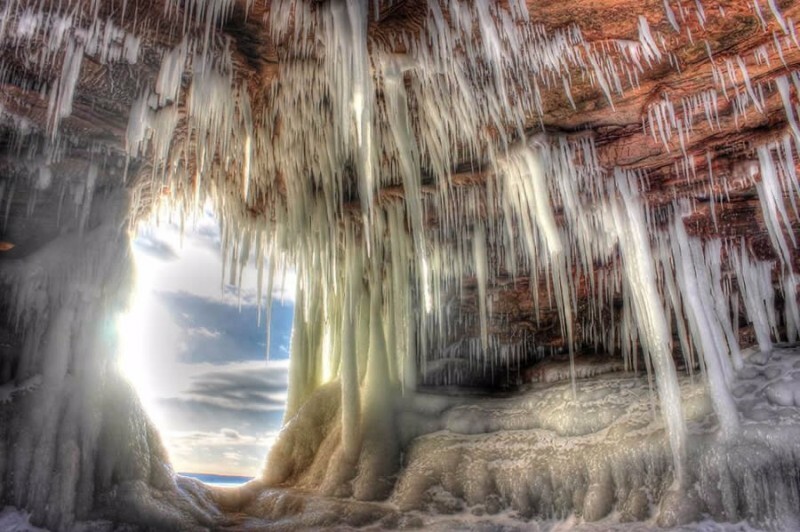 The Apostle Islands are the premier attraction in Northern Wisconsin. 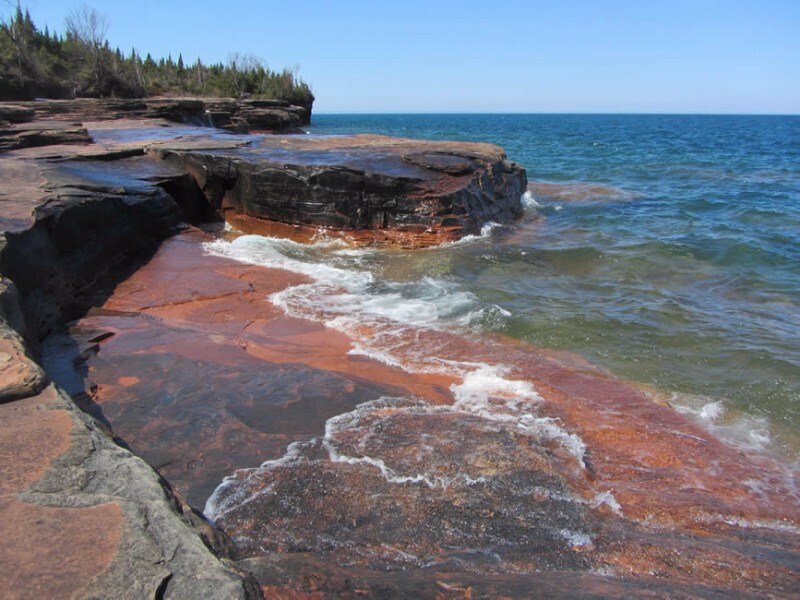 21 of the 22 islands and a beautiful 12-mile mainland coastal strip are permanently protected in our own national park, the Apostle Islands National Lakeshore. The park is a haven for sailors, kayakers, cave dwellers, naturalists, fishermen (and women) and site seers from all over the world. Meyers Beach, just three miles east of Cornucopia, is the place to launch a sea kayak in the summer or to begin a walking trip across the ice in the winter to the world famous sea (ice) caves. 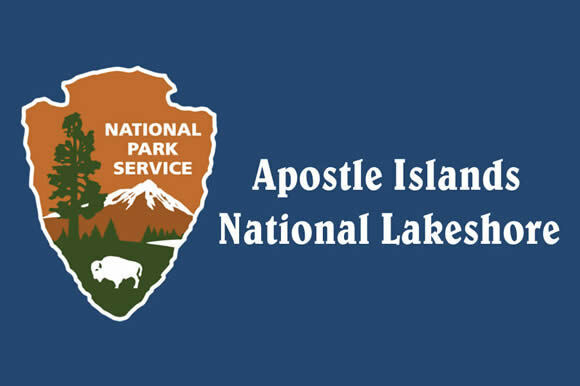 Your safety is our priority, so please check with the a National Park Service ranger or book a trip with an authorized outfitter. Hiking on the trail above the caves is spectacular in any season. The Visitor Center, with rangers, an award-winning 20-minute film, exhibits, and park-related merchandise is in Bayfield. Open year-round, days and hours are limited in the off-season. The Little Sand Bay Visitor Center will be under construction in 2017 but rangers will be available in the summer to provide assistance. Check here for operating hours and seasons. 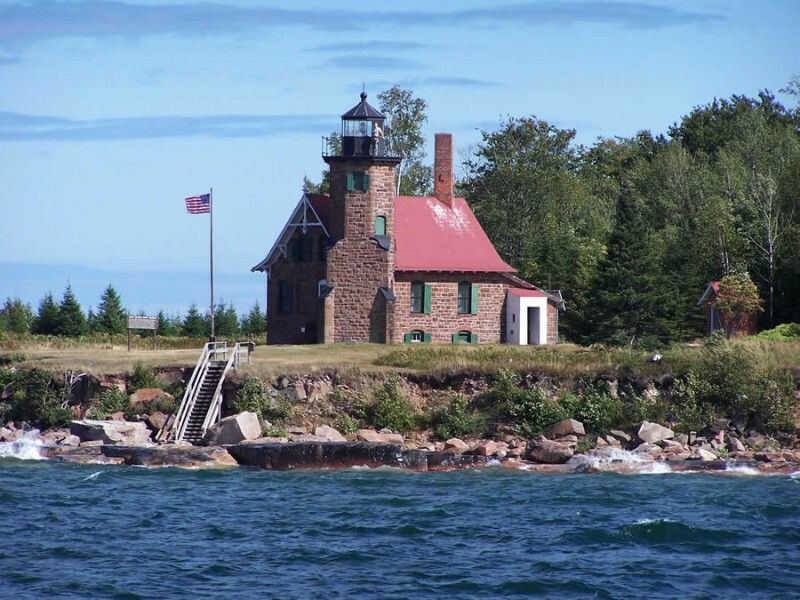 The islands contain the largest collection of historic lighthouses in the country – 8 historic towers are located on 6 islands and one is in Chequamegon Bay, near Ashland. 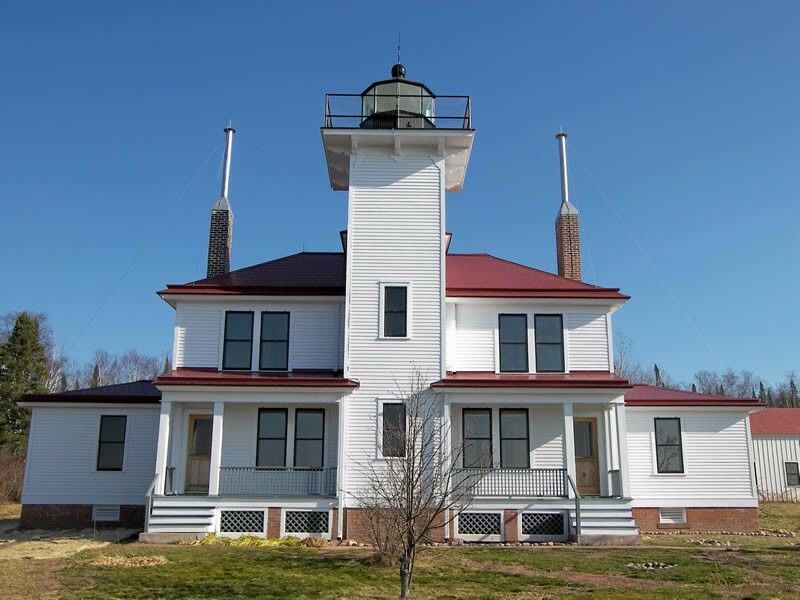 Several of these lighthouses have been restored and are open to the public with guided tours. Learn more about these historic lighthouses here. Come spend an afternoon, a week or a month experiencing one of North Americas treasures. The islands can be viewed by charter or cruise service, kayak, sailboat or motorboat. Camping is allowed at various locations. 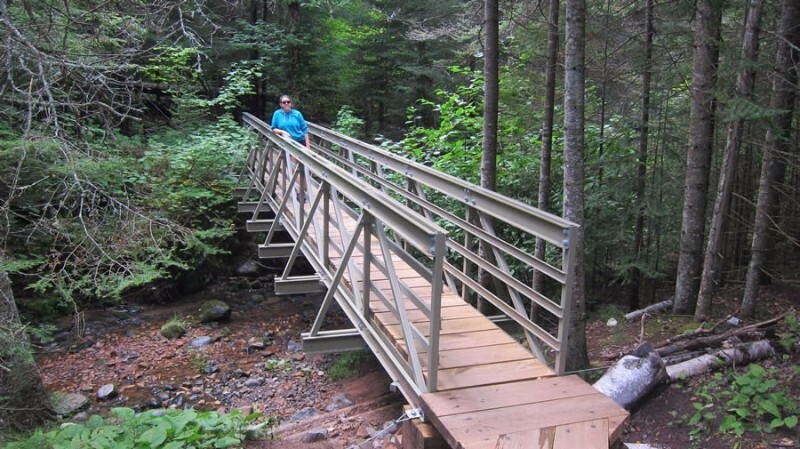 For info on how to visit the park, click here. 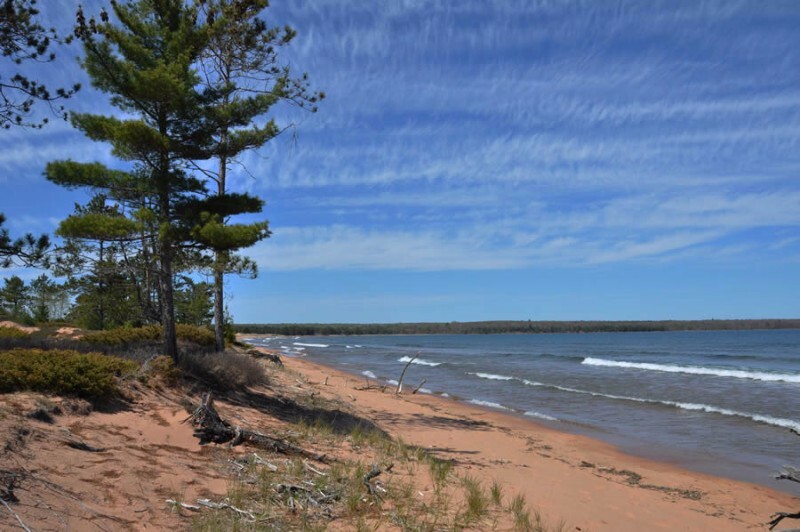 Madeline Island, which is not part of the national park, has ferry service where you can drive your car to visit La Pointe and the entire island, including Big Bay State Park.